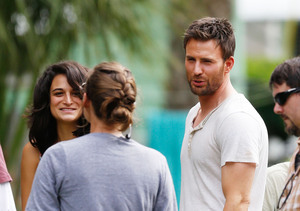 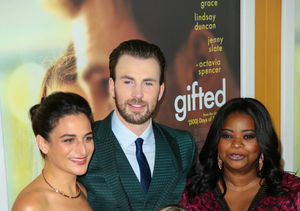 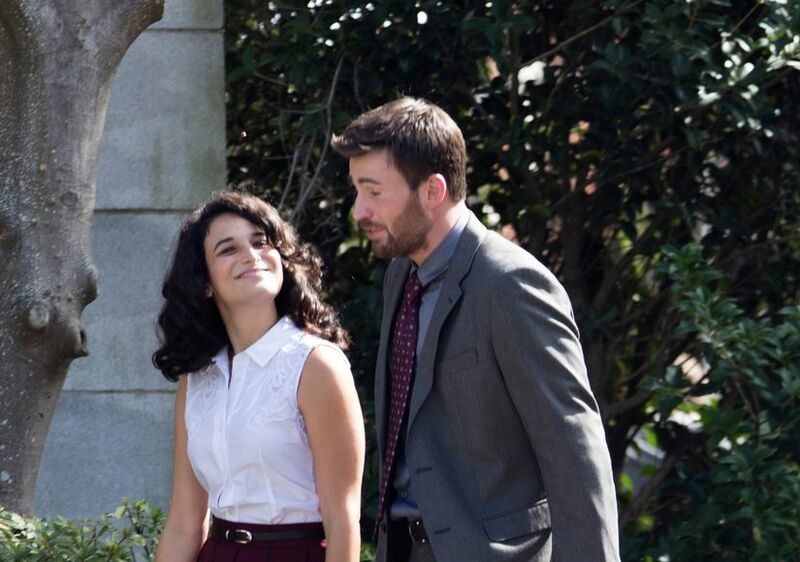 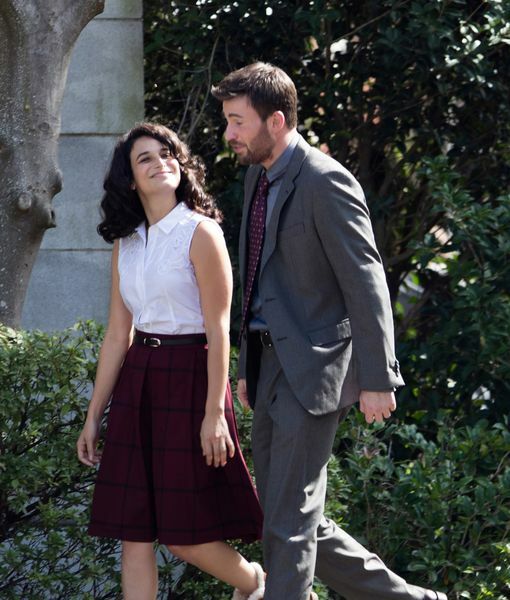 Have Chris Evans & Jenny Slate Rekindled Their Romance? 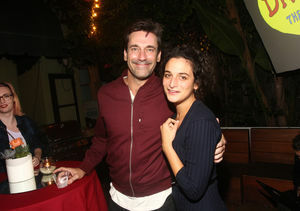 Are Jon Hamm & Jenny Slate Dating? 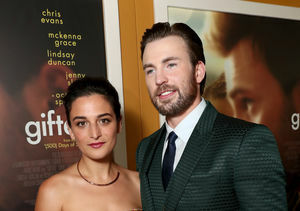 Chris Evans & Jenny Slate Reunite — Two Months After Their Split! 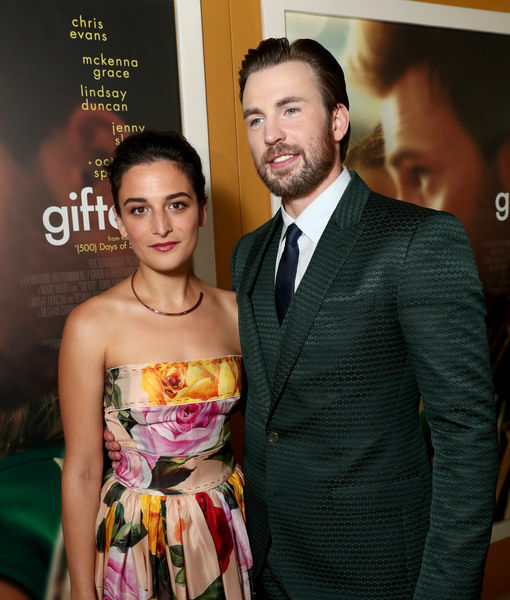 Chris Evans Just Said This About Ex Jenny Slate!